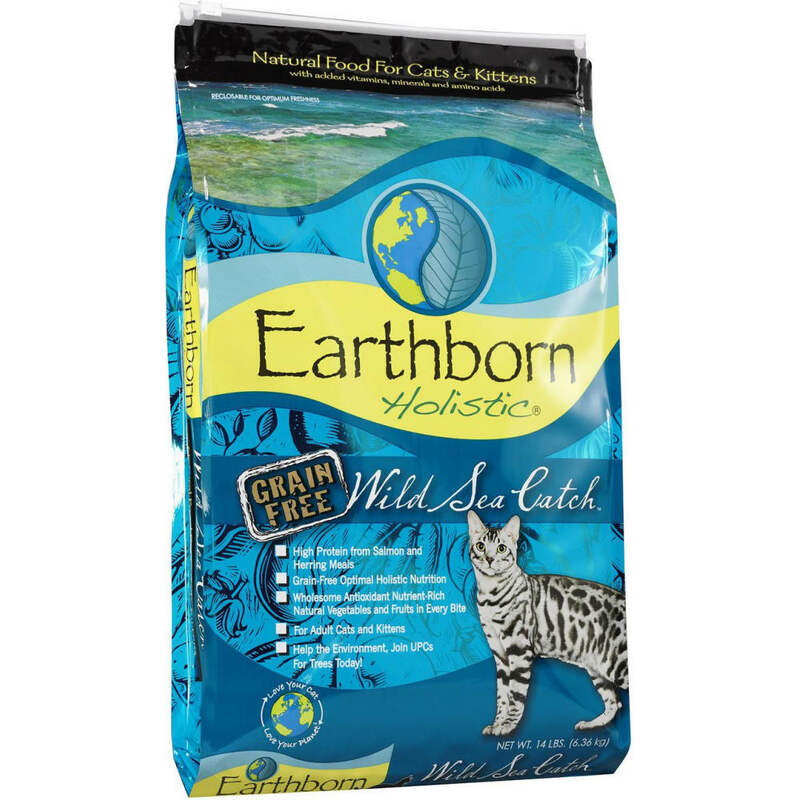 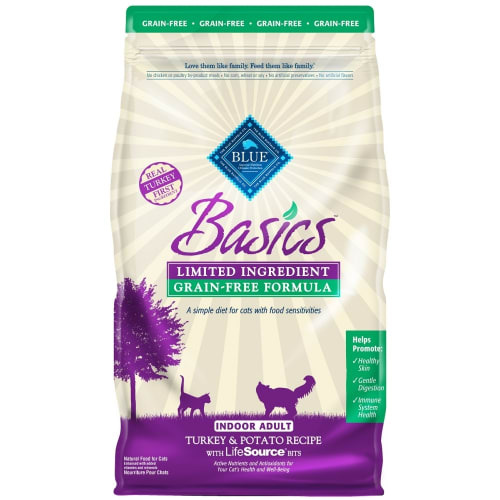 Earthborn Holistic Wild Sea Catch is made without grain or gluten, making it a perfect grain-free althernative diet. 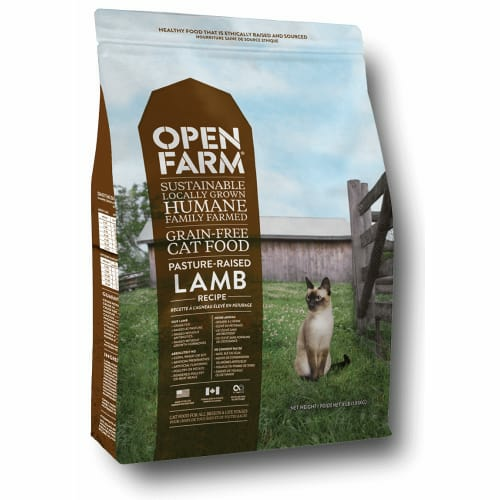 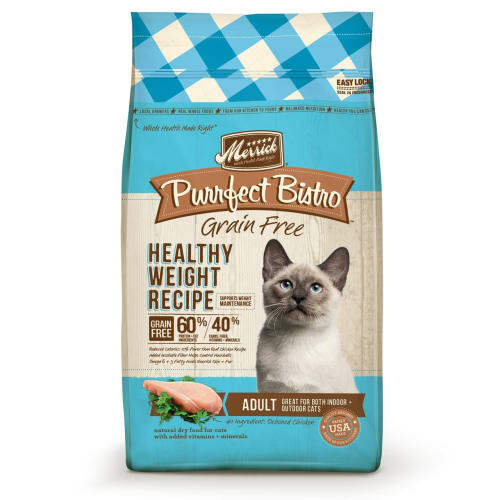 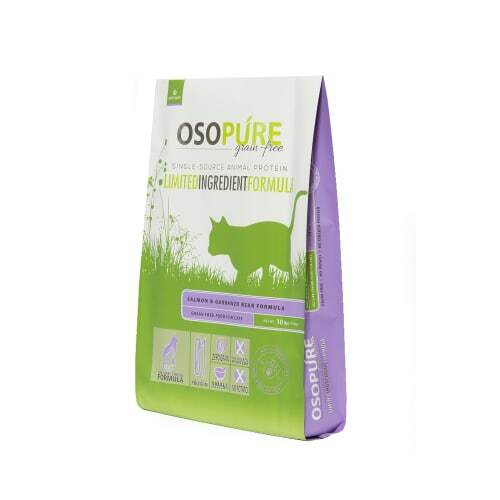 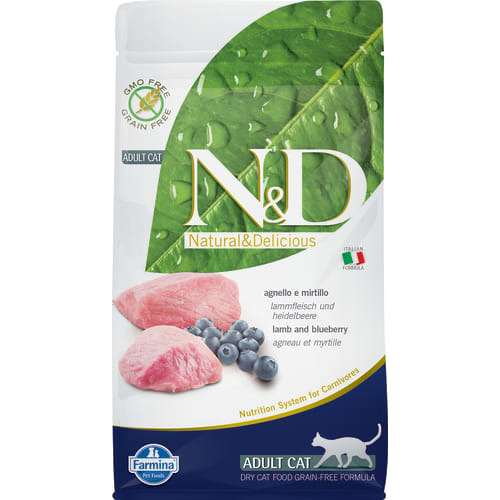 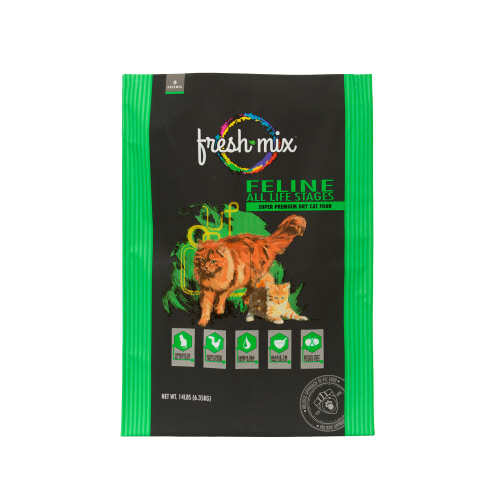 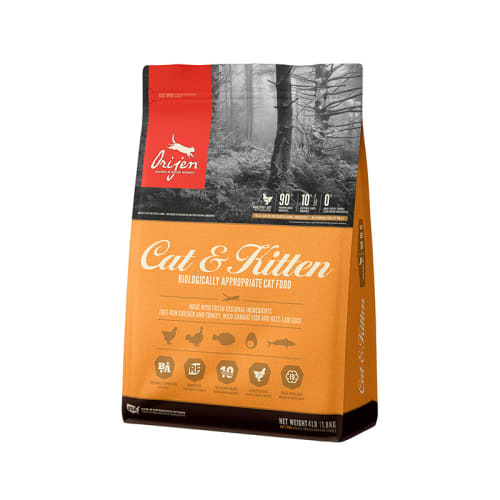 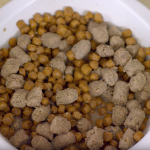 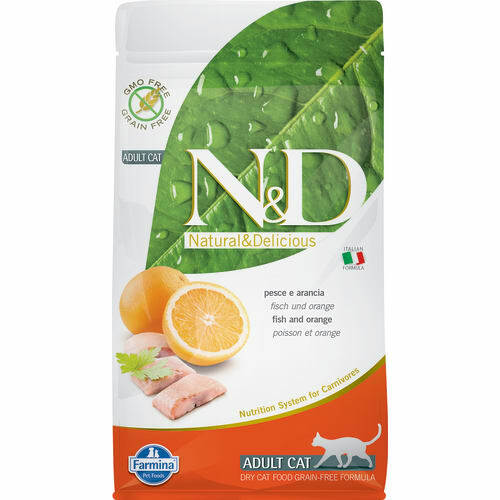 With tasty, highly digestible proteins like salmon meal and herring meal, your cat is sure to enjoy the natural aroma and fishy flavor. 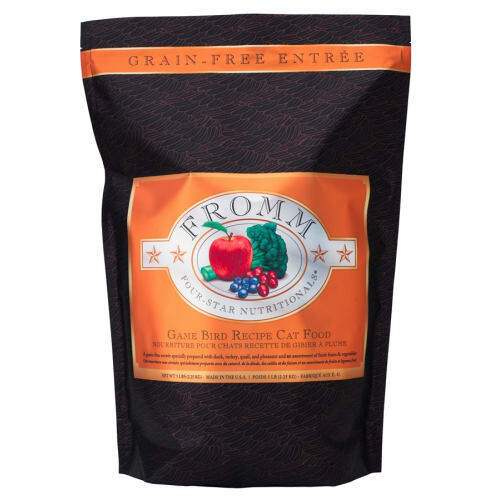 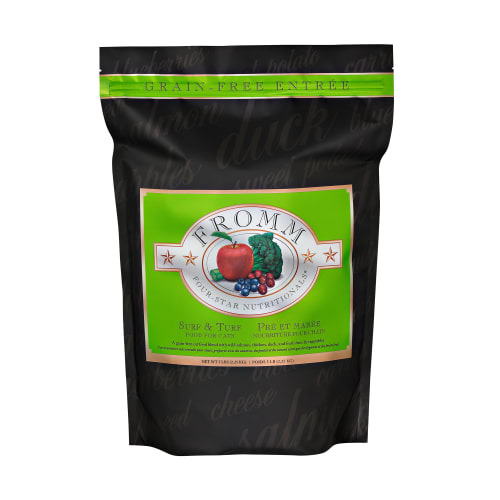 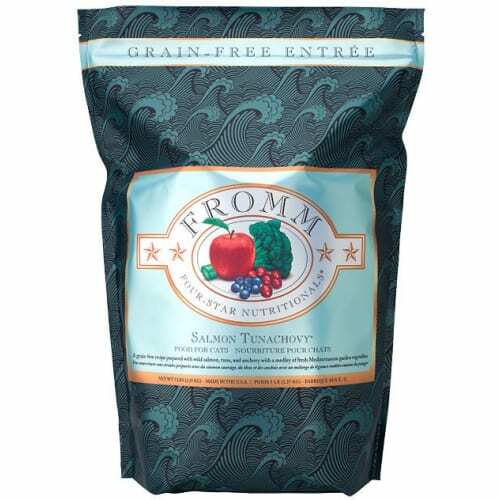 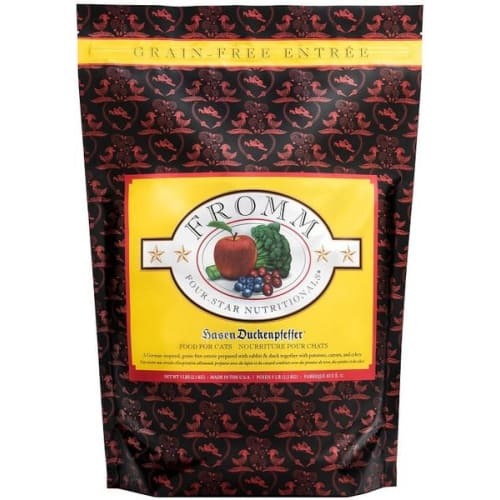 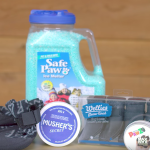 Salmon Meal, Pacific Whiting Meal, Peas, Pea Protein, Canola Oil (preserved with Mixed Tocopherols), Chicken Meal, Pea Starch, Dried Eggs, Flaxseed, Natural Flavors, Pea Fiber, ApplesBlueberries, Cranberries, Carrots, Spinach, Potassium Chloride, Choline Chloride, Taurine, L-Lysine, DL-Methionine, Calcium Sulfate, Vitamin A Supplement, Vitamin D3 Supplement, Vitamin E Supplement, Zinc Sulfate, Ferrous Sulfate, Niacin, Folic Acid, Biotin, Manganese Sulfate, Copper Sulfate, Calcium Pantothenate, Thiamine Mononitrate, Pyridoxine Hydrochloride, Riboflavin Supplement, L-Ascorbyl-2-Polyphosphate (Source of Vitamin C), Zinc Proteinate, Manganese Proteinate, Copper Proteinate, Calcium Iodate, Sodium Selenite, Vitamin B12 Supplement, Yucca Schidigera Extract, Rosemary Extract, Dried Enterococcus Faecium Fermentation Product, Dried Lactobacillus Casei Fermentation Product, Dried Lactobacillus Acidophilus Fermentation Product.